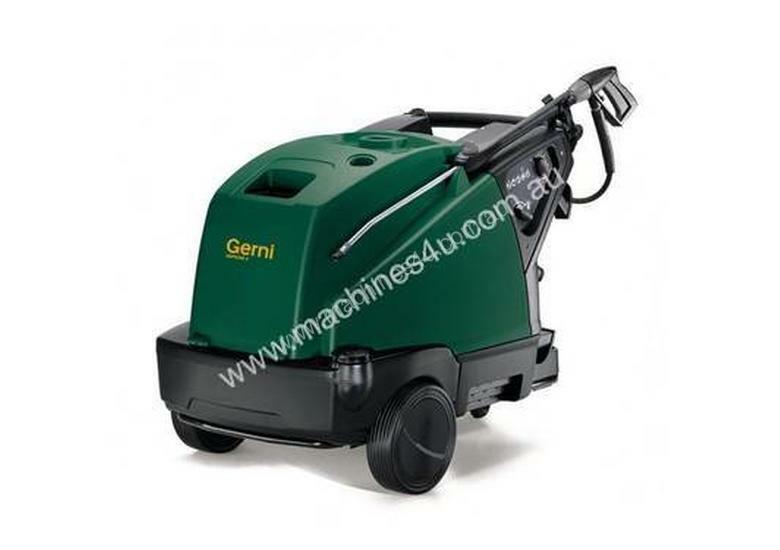 The Gerni MH 4M 190/960X series delivers high performance, ease of use, low noise and high cleaning efficiency. When transport and storage are important and high cleaning power is needed, the Gerni MH 4M 190/960X series is an ideal choice. Developed for routine yet tough cleaning tasks in automotive, agricultural, construction or light industrial environments. It delivers high performance, ease of use, low noise and great cleaning efficiency. Running and maintenance costs are reduced. 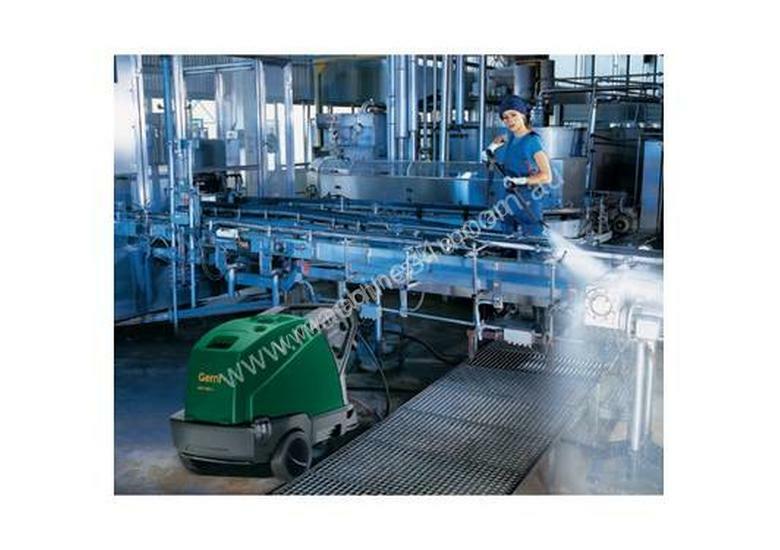 The flow-activated control system contributes to even more comfortable use of the machine and assures durability and reliability. The EcoPower boiler system offers > 92% efficiency for significantly reduced fuel consumption and lower running costs.